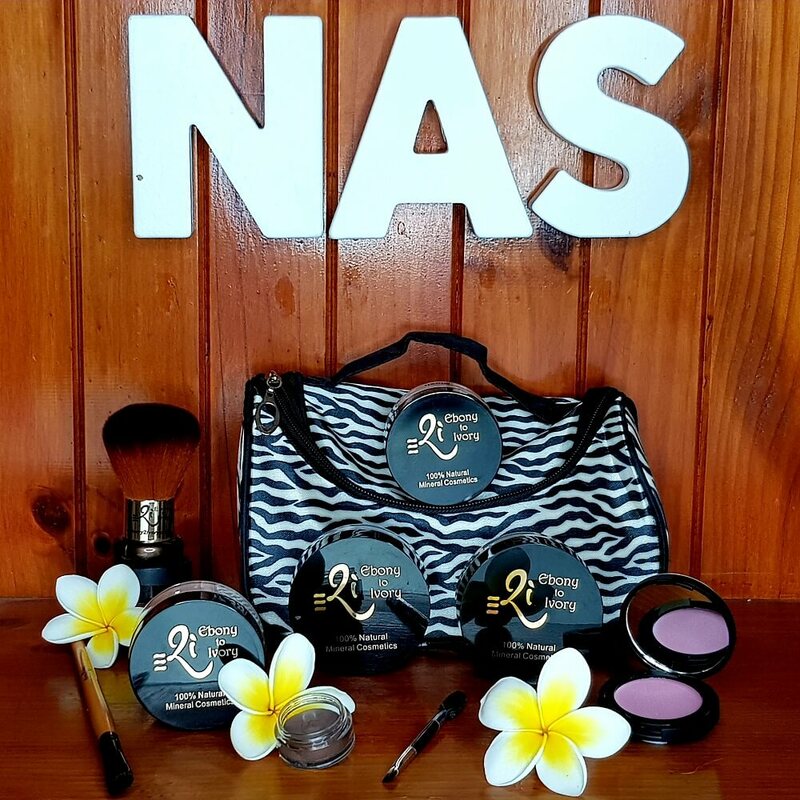 Designed for the young teens eager to dabble in the world of make-up, NAS Cosmetics has created e2i for TEENS, a range specifically formulated for young skin, using Natural, Australian & Safe products. Right from the word go, begin this journey understanding that your skin is your largest organ and what you absorb through it does MATTER! The ‘Back to School Kit’ comprises of essential products that contain ingredients vital to healthy skin management, that protect and help defend your skin against the daily stress of the environment. 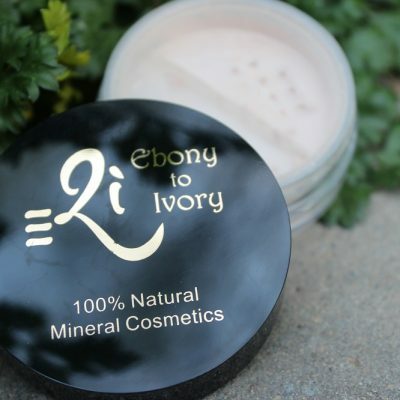 Included in the kit are products that will build their self esteem and confidence during the years of adolescent hormones. 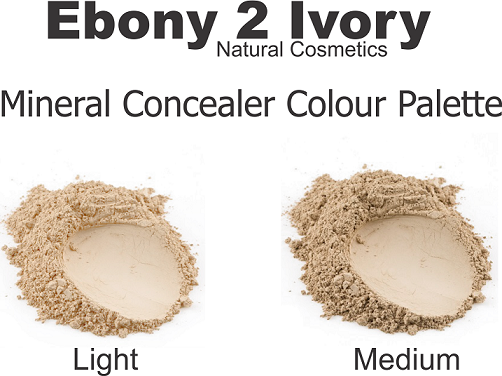 Creating a natural healthy appearance, the products are incredibly light to wear while offering superb coverage. 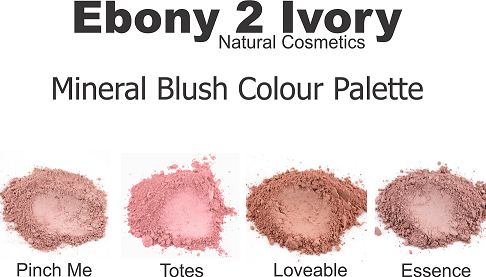 So light, they won’t even feel like they’re wearing it and onlookers will think they have naturally awesome skin!